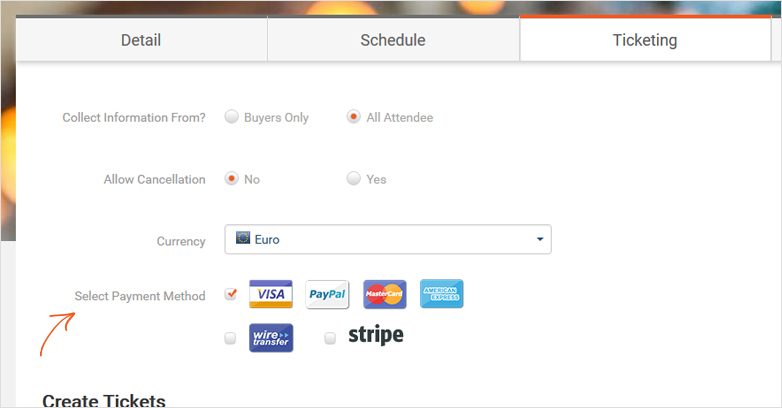 How to set up different payment options for my event? How to accept payments by wire transfer, bank invoice, or cash with EventCart's offline payments? How to customize my event's refund policy? 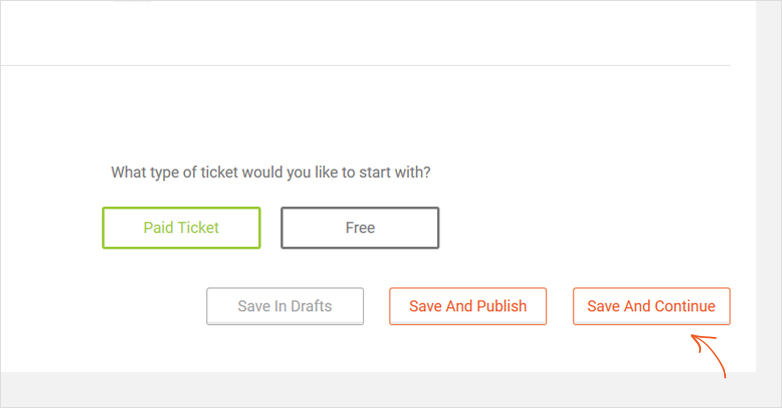 Can I create multiple tickets for a particular event? Choose the payment method you prefer from the options provided by EventCart. 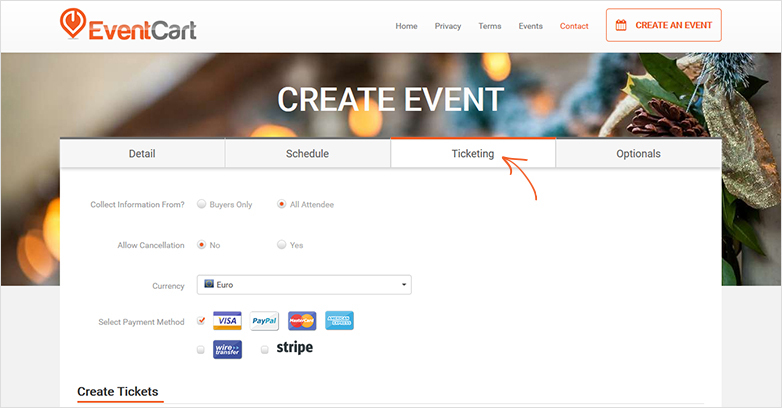 EventCart allows event organizers to collect money offline. Offline Payments is a free module available with EventCart that allows event organizers to keep track of payments via cash and bank transfers. In order to enable your customers to pay offline follow the following steps. Locate "Select Payment Method" tick the checkbox next to "Wire transfer" and "Cash"
Select “Yes” to enable refund requests. Enter your refund policy in the textarea below. Click "Save And Continue" or "Save and publish"